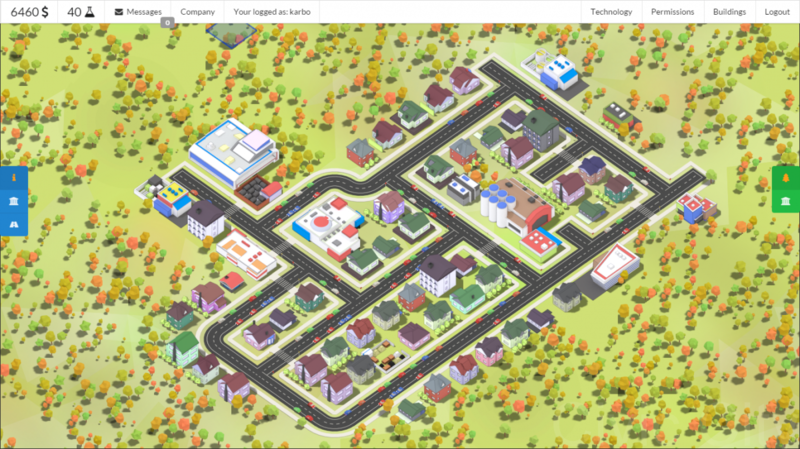 Civic City is online city builder with no map boundaries. There is no limitation where a player can build. You can be a mayor of the city planning next roads system or residential areas, businessman or woman only focusing on making money, or just be both. This was my first big project, but unfortunately I failed due to too high expectations of what I could done only by myself. I’m waiting for the time when it will be possible to resume my work on this game, since it was fun building large city in cooperation with friends.